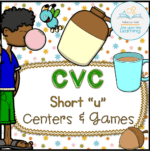 View cart “CVC Short u Centers and Games” has been added to your cart. Holiday Crackers (bon-bons, poppers) are so much fun to pop open and find the goodies inside! 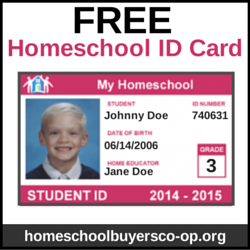 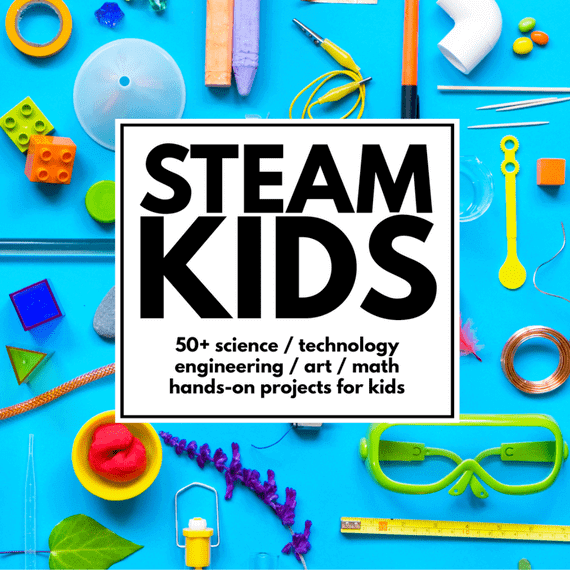 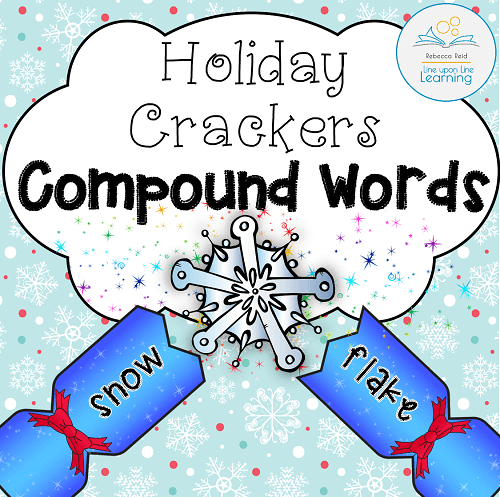 Now you can bring holiday fun in to your classroom as well as you review compound words. 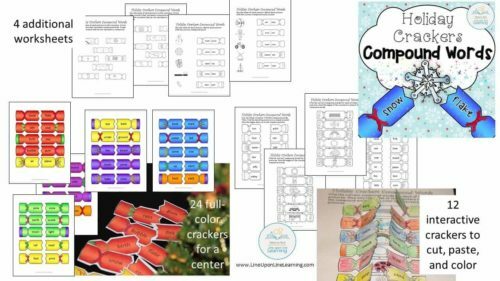 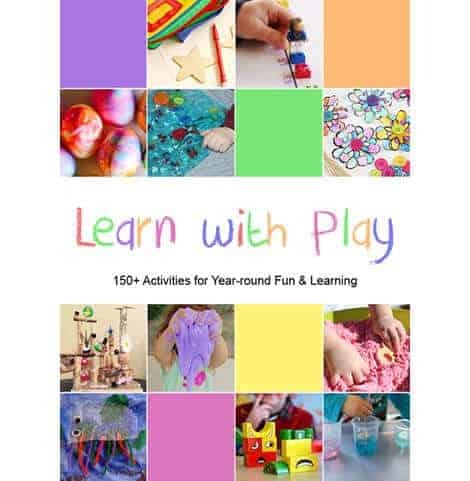 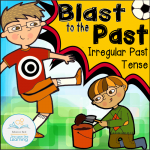 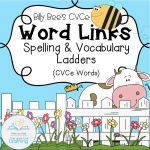 Compound Words Game and interactive worksheets set includes 24 full-color crackers to match in a center; 12 interactive crackers to cut out, color, match, and paste; and four additional worksheets to match picture to word and to select compound word versus not compound word.